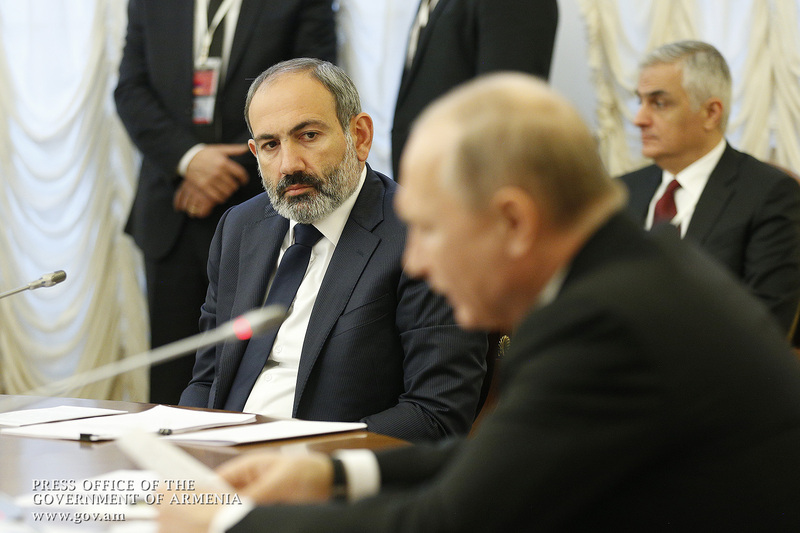 Acting Prime Minister Nikol Pashinyan, who is in the Russian Federation on a working visit, today attended a Supreme Eurasian Economic Council meeting in Saint Petersburg. 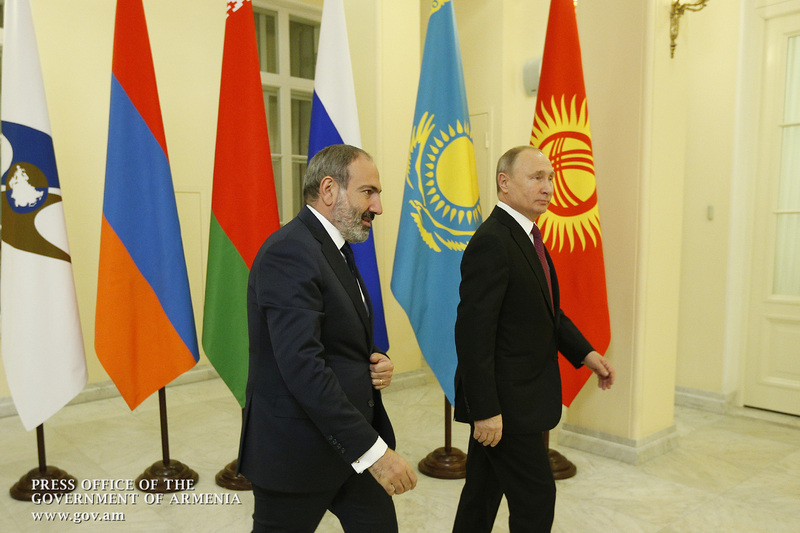 President of the Russian Federation Vladimir Putin, President of Belarus Alexander Lukashenko, President of the Republic of Kazakhstan Nursultan Nazarbayev, President of Kyrgyzstan Sooronbai Zheenbekov were in attendance. 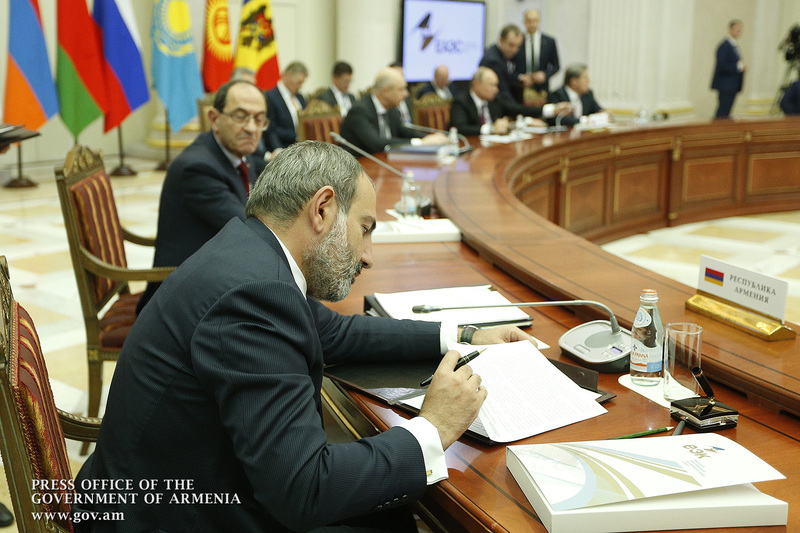 EAEC Chairman Tigran Sargsyan was also present at the meeting. 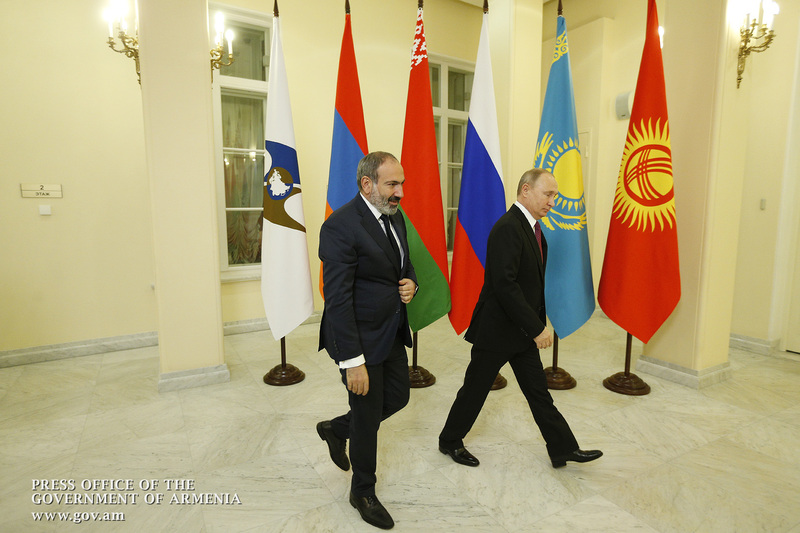 The narrow-format meeting was followed by an enlarged session of the Supreme Economic Eurasian Council. 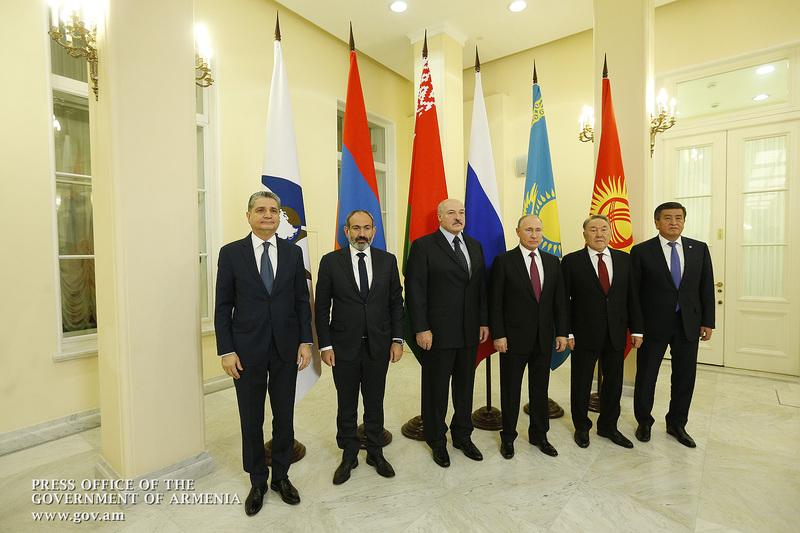 The Council members summed up the results of the Eurasian Economic Union’s activity during Russia’s year-long presidency, highlighting the key areas of economic integration, such as trade, energy, and the digital agenda. 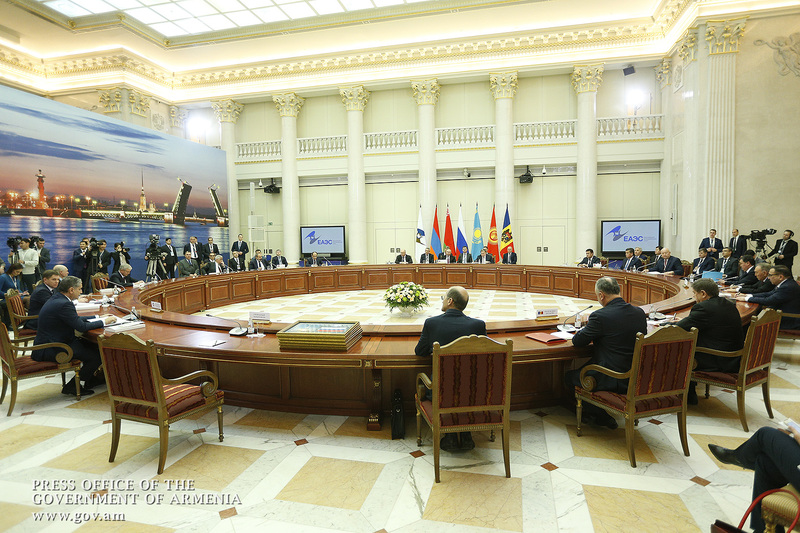 In particular, they touched upon the elimination of barriers and restrictions, creation of a common market for goods and services, provision of conditions for free movement of capital and labor, harmonization of financial and monetary policies, formation of a common financial market in the future, as well as the implementation of the Union’s digital agenda and the efforts toward shaping a single market of oil products. 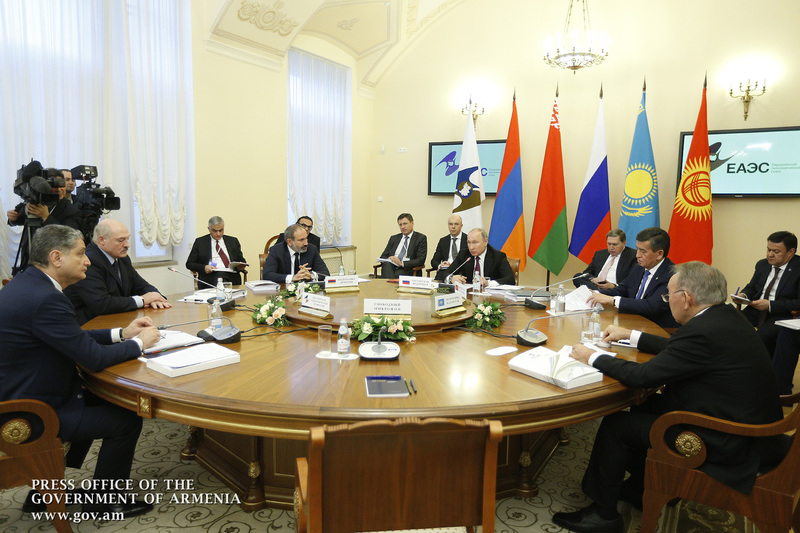 The heads of EAEU-member states reviewed organizational issues of topical interest. 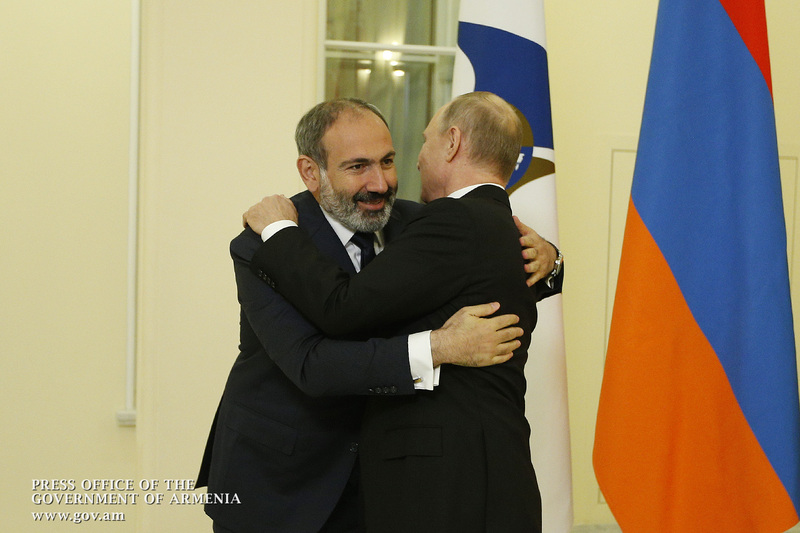 A decision was made to hand over to Armenia the EAEU chairmanship in 2019. 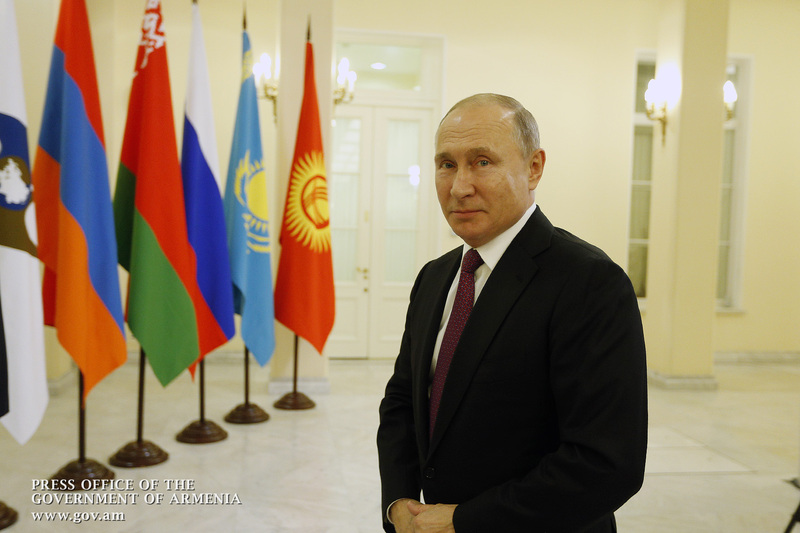 Let me greet all participants and thank the Russian side for perfect organization of our meeting, as well as for the warm welcome and hospitality we were shown here in St. Petersburg. 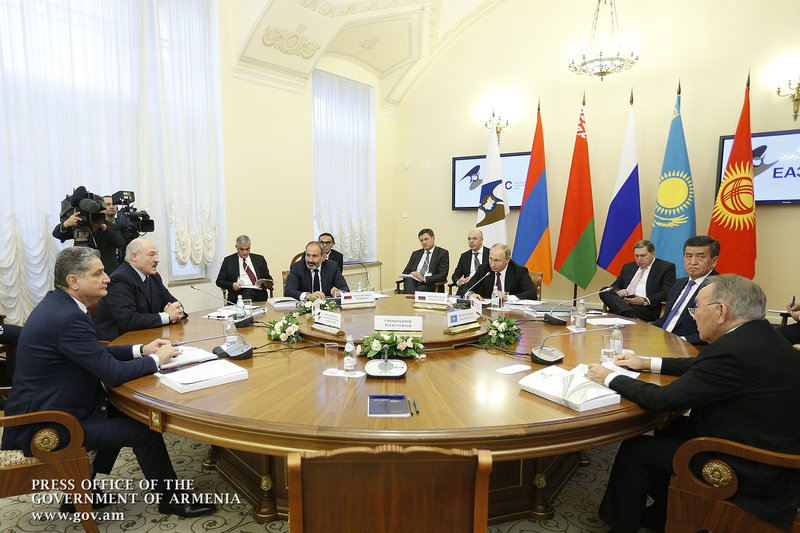 Membership in the Eurasian Economic Union is one of the priorities of our government. 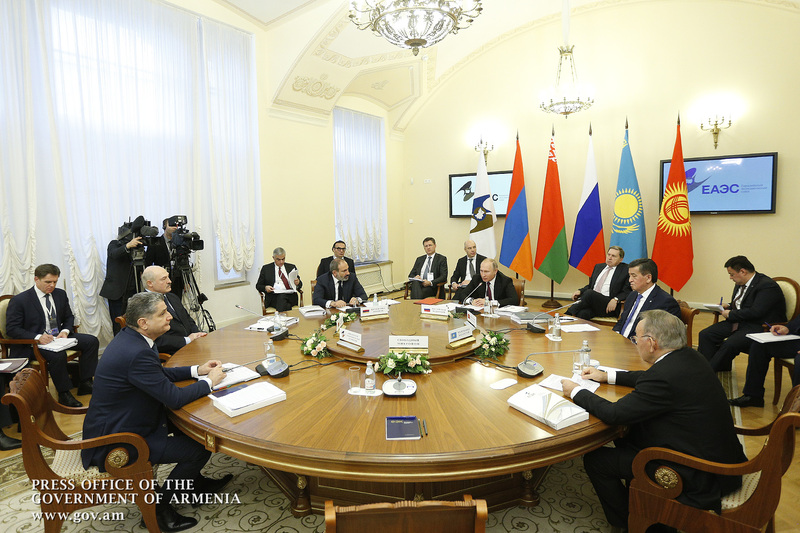 Trade and economic cooperation with EAEU countries is one of the most important positive factors that affect the country’s economic growth and foreign trade potential. 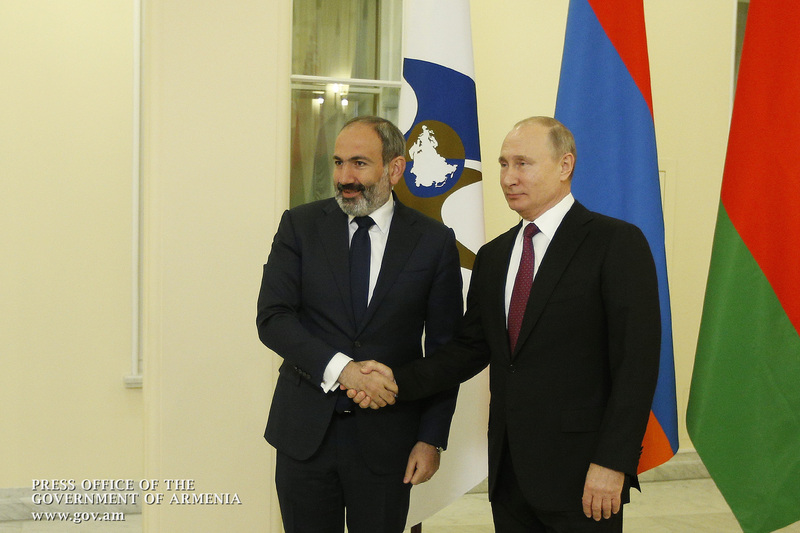 The trade turnover between Armenia and Eurasian Economic Union proved 15 percent up in the first 10 months of 2018 as compared to the same period in 2017. 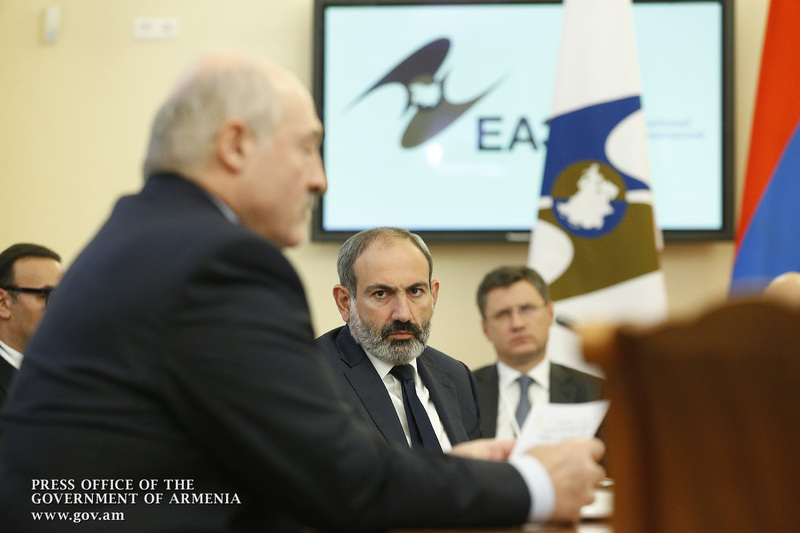 During the same period, our exports toward EAEU markets increased by more than 22%, while Armenia’s total exports stood at 11.7%. 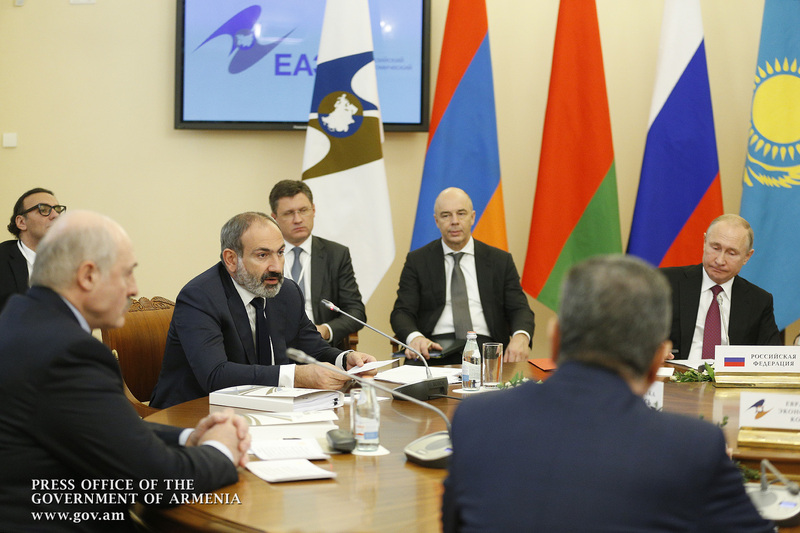 The share of EAEU countries in the overall export structure of Armenia is increasing, too. The above points not only to the favorable conditions available for our products on the common marketplace, but also to the effectiveness of those free trade tools applied within the Union. 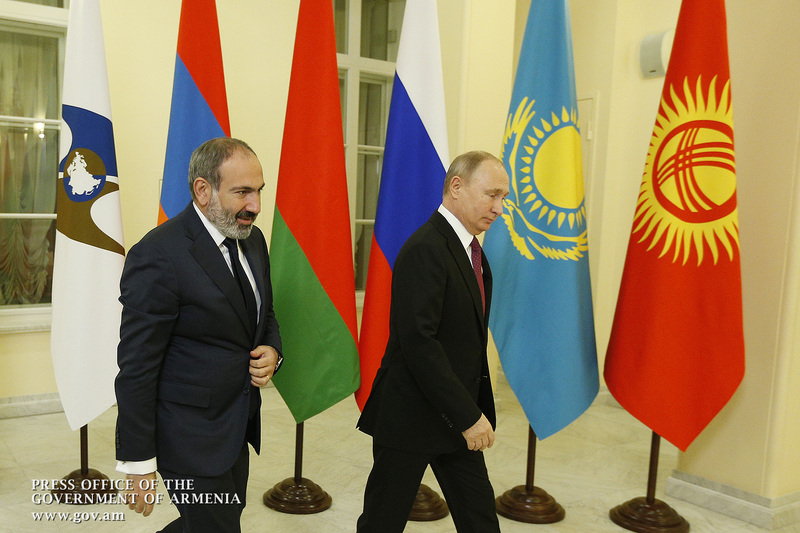 Armenia is eager to see the furtherance of integration processes in the Eurasian Economic Union. 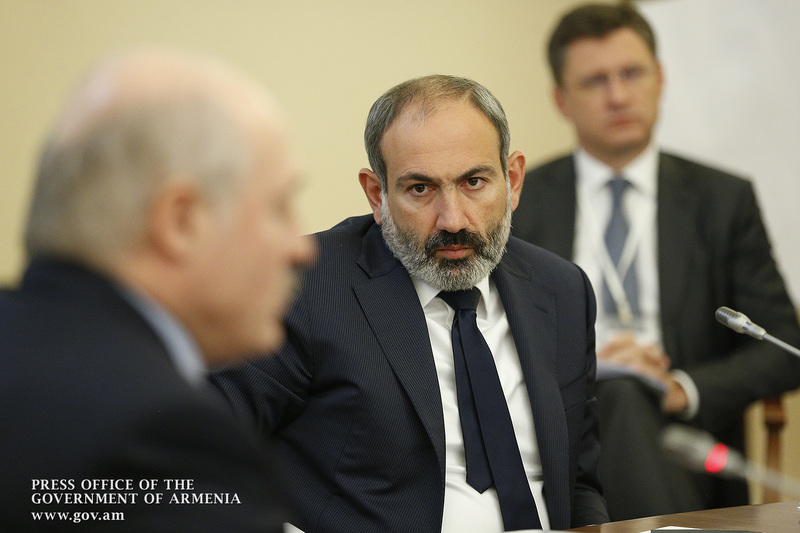 We are ready to do our best to further develop the integration-targeted institutions and find new ways and mechanisms for cooperation. 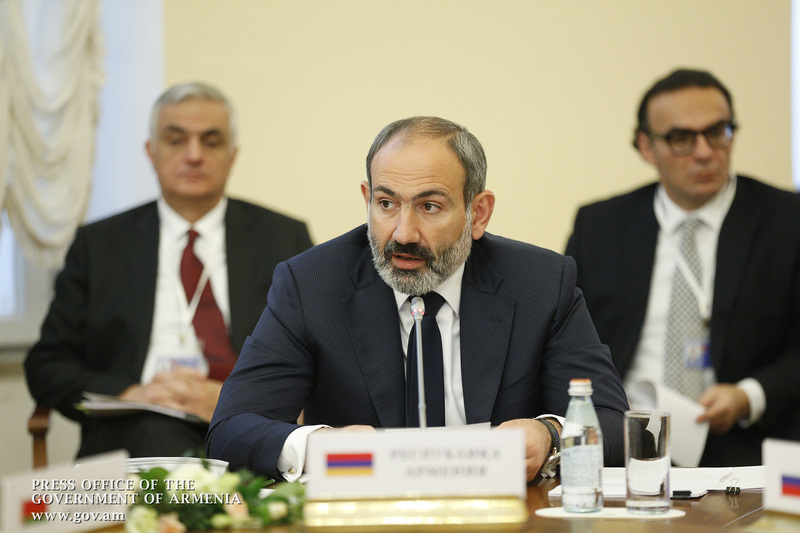 In this context, I would like to note that Armenia welcomes the Declaration on Furtherance Integration Processes and supports all the provisions of this document, which defines the philosophy of our cooperation and the main directions of its development. We are convinced that integration will ultimately help build up a comfortable business environment and fully realize our human potential. If we can achieve tangible results, many businesses and individuals will be interested in deepening the process of integration. Integration will become irreversible if our citizens can see its tangible results. 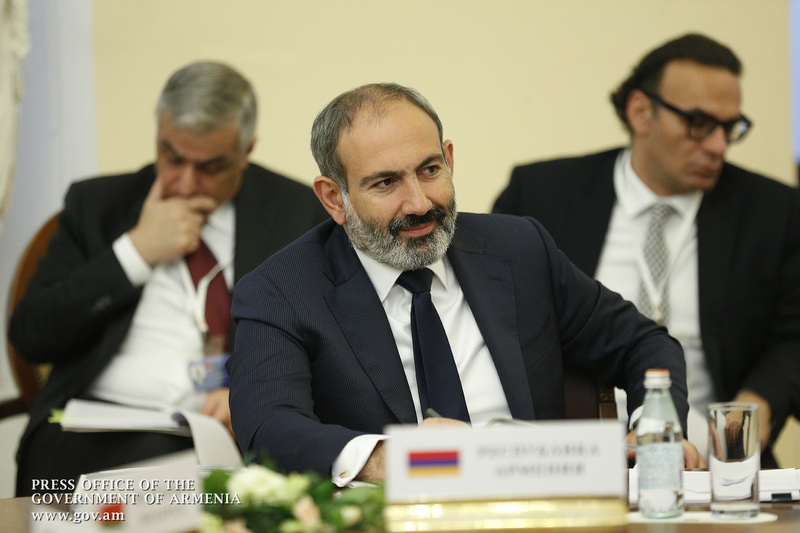 The Government of Armenia is set to develop the technological sectors of the economy. Information technology is the fastest growing industry and our country’s competitive advantage. 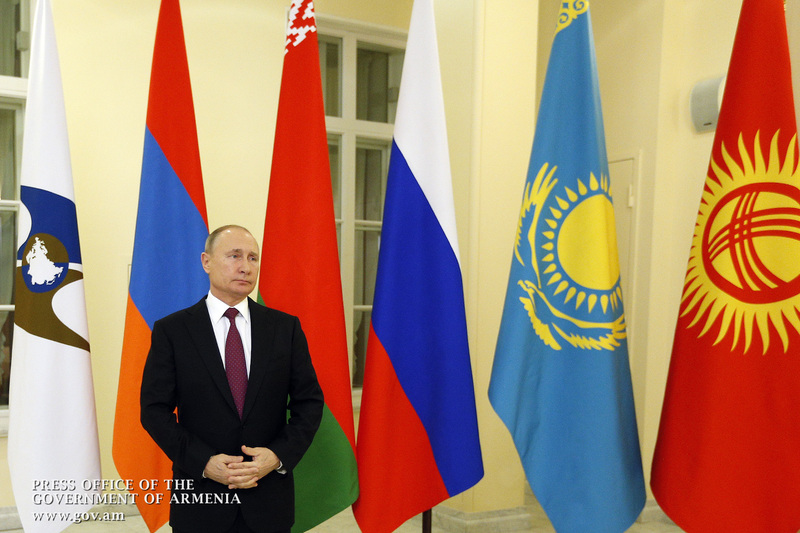 In this regard, the Eurasian Economic Union’s digital agenda is of particular interest to us. It is fully consistent with our priorities and we are interested in its full implementation. 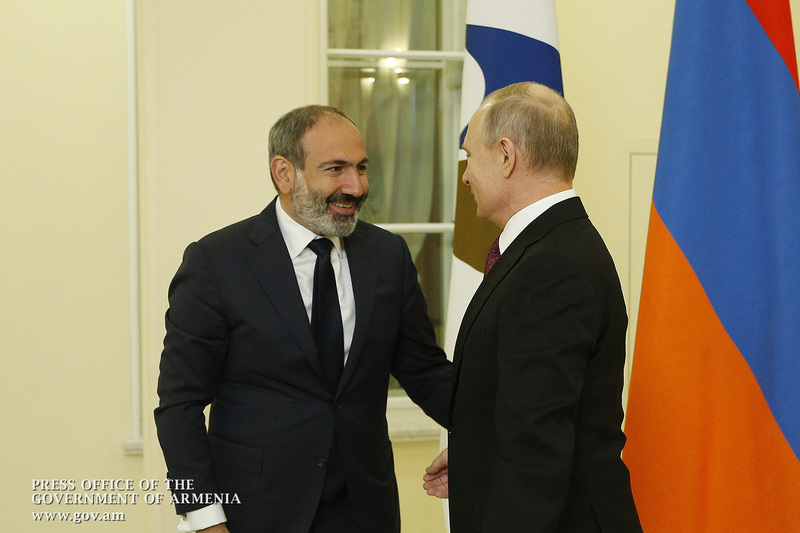 Armenia is keen to diversify its foreign economic relations. 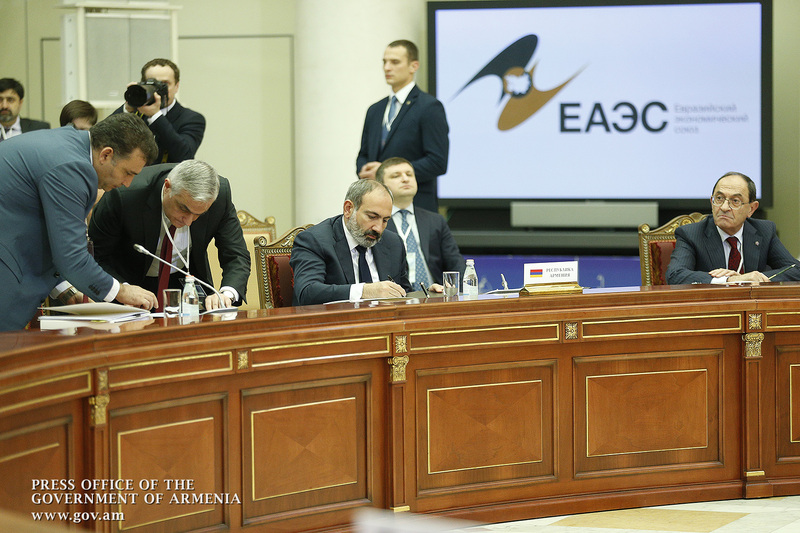 We fully support the main directions of EAEU’s international activities in 2019 and the efforts aimed at expanding the geographical coverage of free trade arrangements. 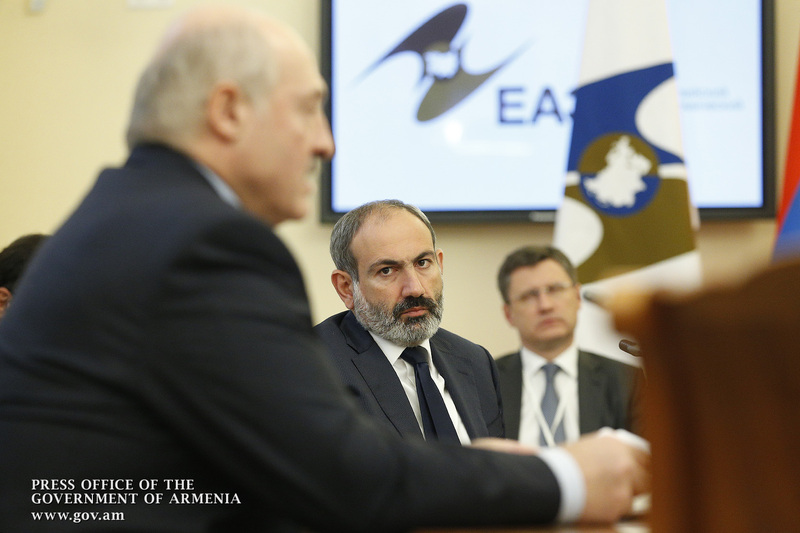 We prioritize the cooperation with the European Union and the countries that are our immediate trade partners. 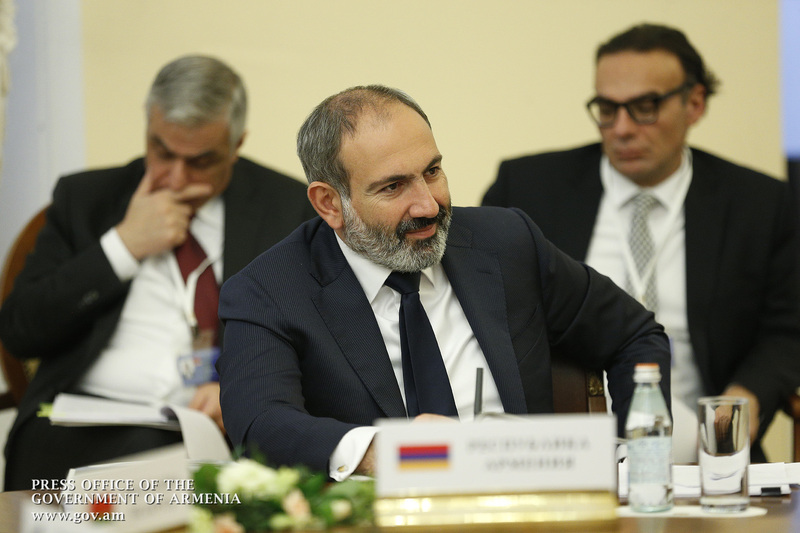 Armenia is prepared to become an effective platform for developing trade and economic relations with Iran. 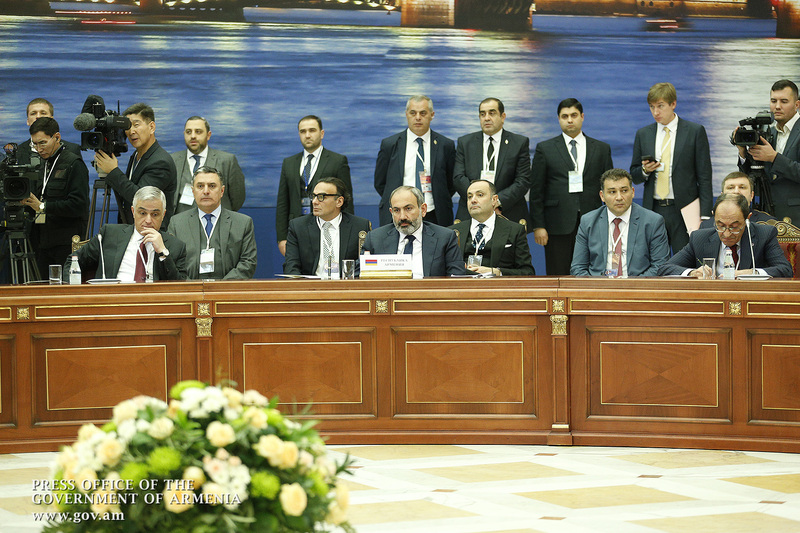 We are also ready to play an active role in the talks on free trade agreement with Egypt. We are eager to see relevant arrangements signed with Iran and China as soon as possible. 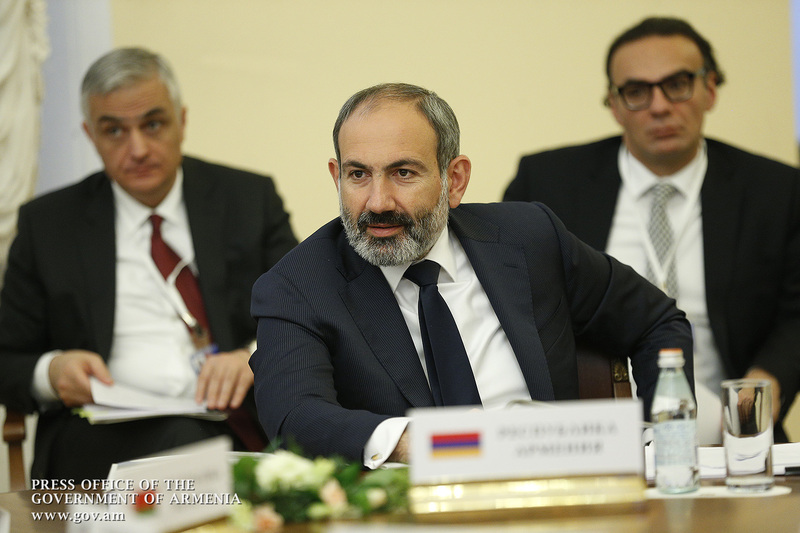 The Armenian government is completing the domestic procedure for ratifying those documents that will be submitted to the National Assembly for approval after the upcoming parliamentary elections. 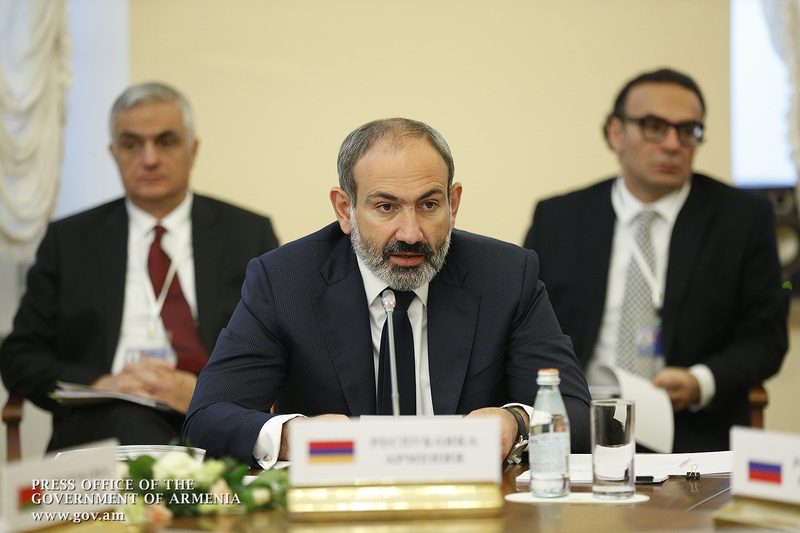 Deep transformations are taking place in Armenia, which actually affect all aspects of public life. 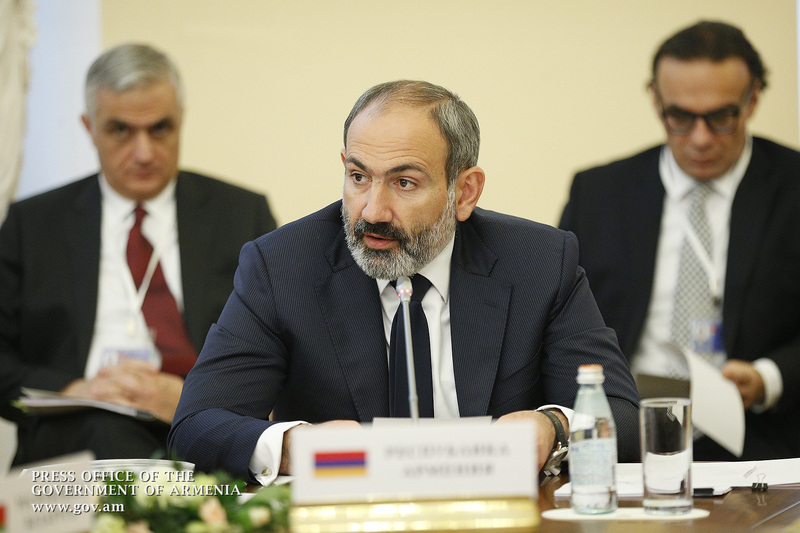 As you may know, snap parliamentary elections will be held in our country in three days. 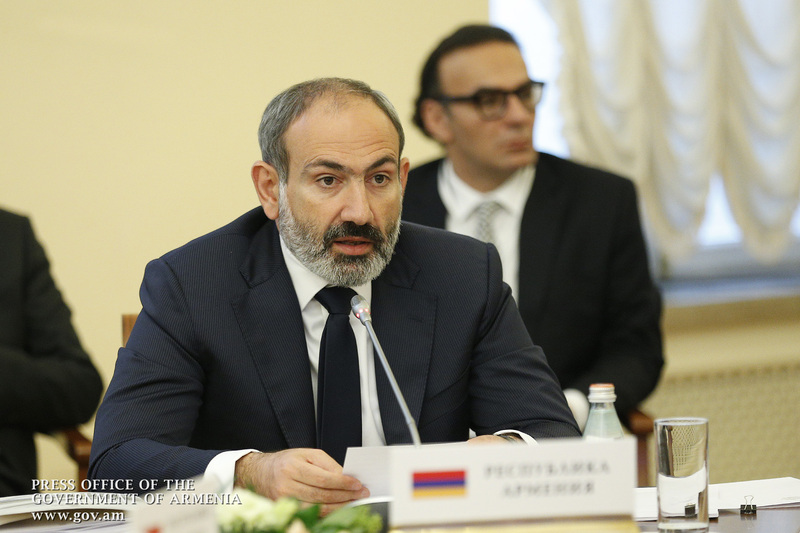 I can state with confidence that all prerequisites are in place today for holding the most open, free and fair elections in Armenia’s last quarter-century record. All conditions have been created for the free expression of our people’s will. 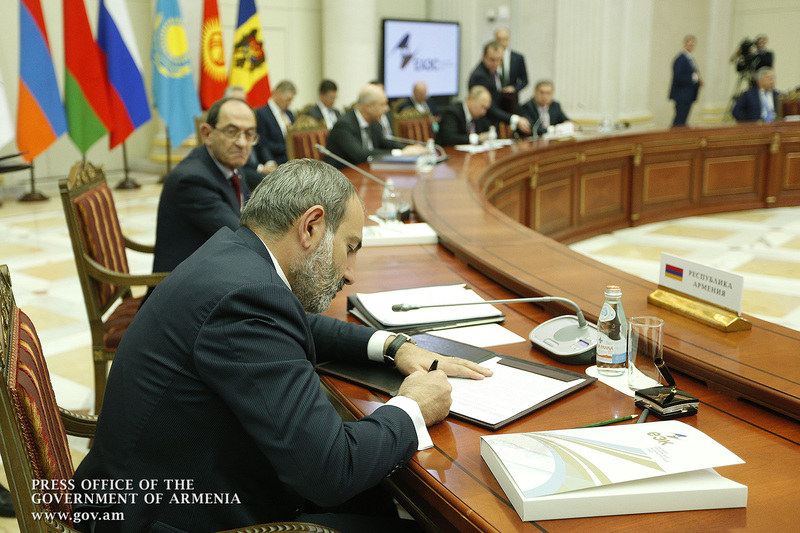 The new parliament will enable the people to form a government focused on achieving results in priority areas, particularly in the fight against corruption, strengthening the rule of law and providing equal conditions for all economic and political actors. 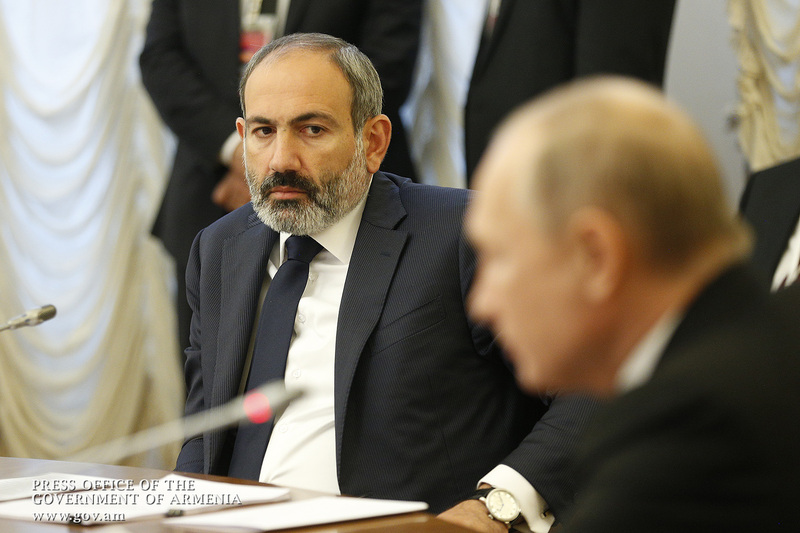 In conclusion, I would like to touch upon Armenia’s representation at the Eurasian Intergovernmental Council. 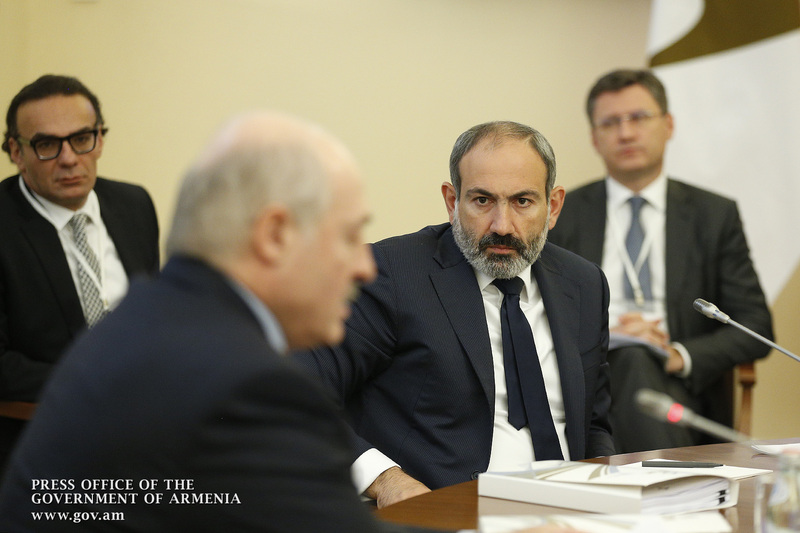 Being guided by the principles of our partnership and constructive approach to the Union’s activities, we do not insist on immediately discussing the issue and making an appropriate decision. However, this is a sensitive issue for us and we would like to leave it on the common agenda of discussion in order to find a mutually acceptable solution for all of us. 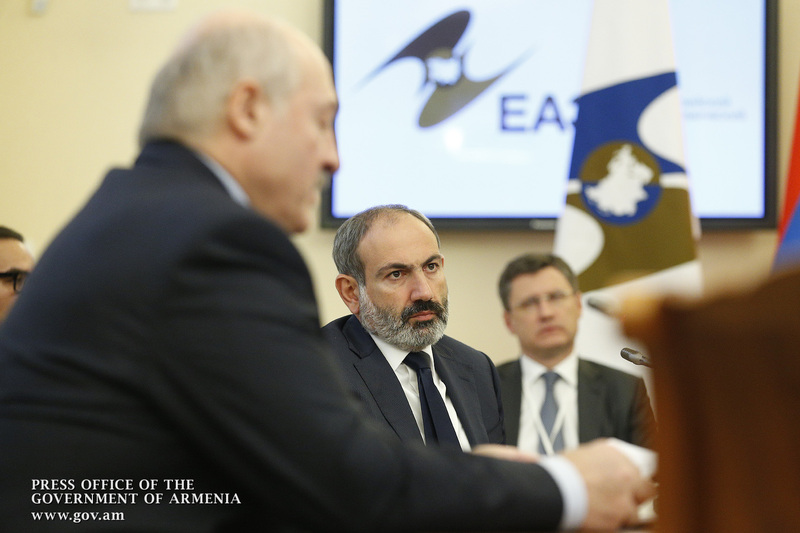 Finally, I want to assure that Armenia is ready to assume the chairmanship of the Supreme Eurasian Economic Council. We would be happy to host one of the meetings of the Council. We will do our utmost to live up to that important and responsible task. I hope that in a year we will have a more cohesive union that will serve the best interests of our economies, states and peoples.